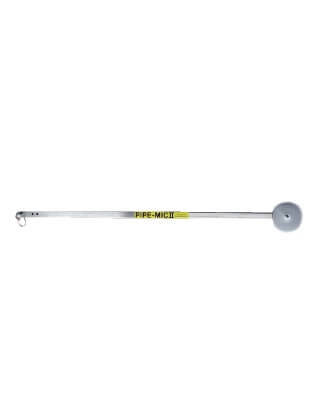 The three foot arm eliminates the old one foot extension for your standard Pipe-Mic II arm that required you to unbolt the wheel, re-attach it to the extension then take it all back apart again, if you needed to go back to your standard arm. The new three foot arm comes pre-fitted with a wheel already on it and it also comes with a new snap pin to replace the shoulder bolt that your standard Pipe-Mic II arm pivots on. This will allow you to change out arms on the spot without any tools at all. 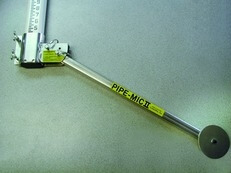 This listing is for the 3' Extension arm ONLY the Chrisnik Pipe-Mic II is Sold Separately.